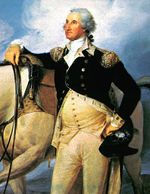 PLEASE JOIN US FOR MASSACHUSETTS LAFAYETTE DAY, FRIDAY MAY 17, 2019. SEE THE INVITATION ATTACHED HERE. UPDATE: The Governor of Massachusetts signed the bill extending the Lafayette 1825 Trail from Western Massachusetts to the New York border. Click here to see the legislation, Chapter 267 of the Acts of 2018. Click here for information, maps, and the proposed legislation! 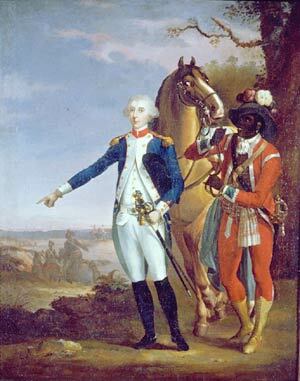 Lafayette’s Farewell Tour in 1824-1825 is a major milestone in the long-standing friendship between France and the United States. As the bicentennial commemorating this event draws closer, the Consulate General of France is committed to creating a historic trail out of Lafayette’s footsteps in New England. Julien Icher, a graduate student at the École Normale Supérieure de Lyon and Project Manager for the Consulate General of France in Boston, has documented Lafayette's farewell tour through New England with a physical trail and a web-based application. A major component of the project involved developing a web-based application implemented on a virtual platform. Click here to explore this historic trail. 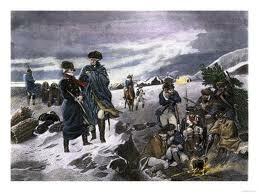 The Massachusetts Tourist Bureau published an article about the Massachusetts Lafayette Trail developed By Julian Icher. Click here for the article. Click here for the latest Newsletter (January 2016). 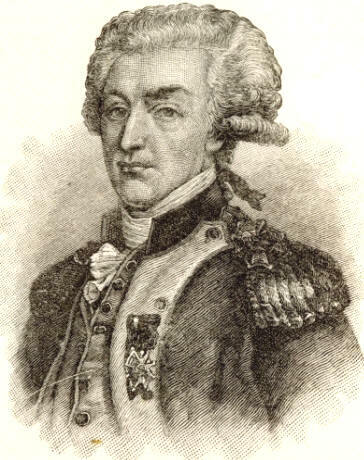 The Massachusetts Lafayette Society is dedicated to celebrating the French-American Friendship from Lafayette to the Heroes of the Liberation of France. 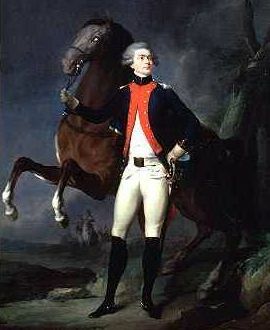 In 1935, a law was enacted mandating the Governor of the Commonwealth to issue a proclamation on May 20 each year declaring that day to be the Massachusetts Lafayette Day. 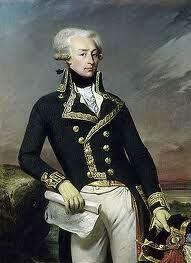 May 20, 1834 was the date of Lafayette's death. 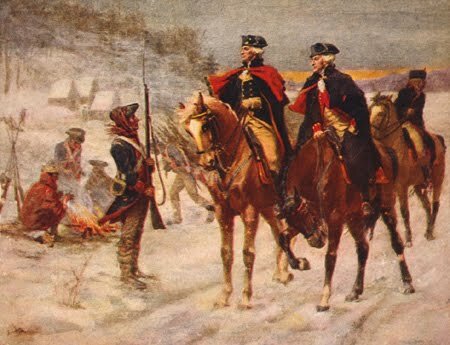 One of the principal functions of the Massachusetts Lafayette Society is to conduct the Massachusetts Lafayette Day exercises each year to educate the public about General Lafayette and the role of France in the American Revolution. "Humanity has won its battle. Liberty now has a country. "